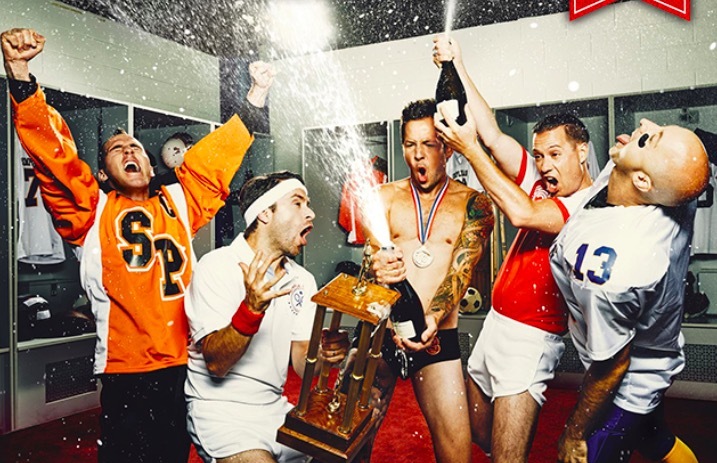 Simple Plan have announced that they will release their fifth studio album, Taking One For The Team, February 19, 2016. 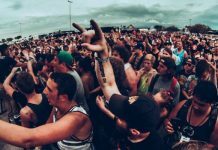 Additionally, in support of the LP, Simple Plan will embark on a world tour. Dates for the first leg can be found below, along with a message from the band.